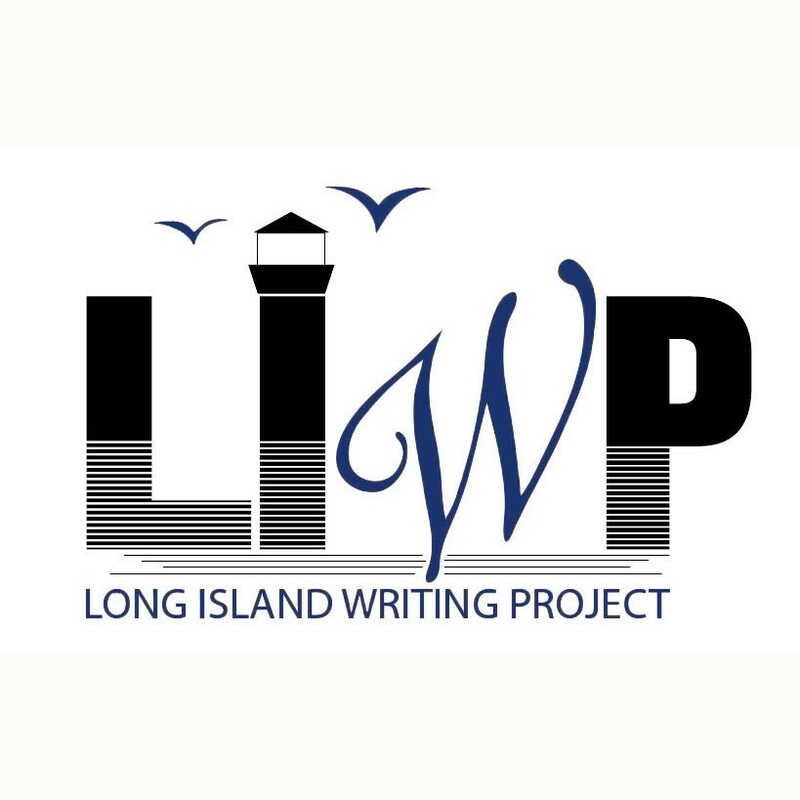 The Long Island Writing Project's theme for 2018-2018 is "Writing For Change." There is no better way to kick off the new year than by reading and sharing our ideas on a book that encourages us to "be the change" we wish to see in our classrooms and our world. 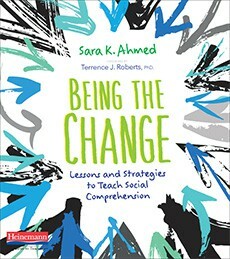 Sara K. Ahmed's Being the Change is the book we selected for our first online book club, through Google Classroom. This is a low-stress way for you to read this important book and share your ideas, questions, and concerns with other educators. The book club is open to any educator who wishes to participate. There will be discussion prompts and questions and we welcome your ideas and questions, too. If you wish to participate in the online book discussion, please complete the Google Form below by Saturday, January 5th, 2019. For those educators who live on Long Island, we are hosting a workshop to discuss classroom applications from Being the Change. 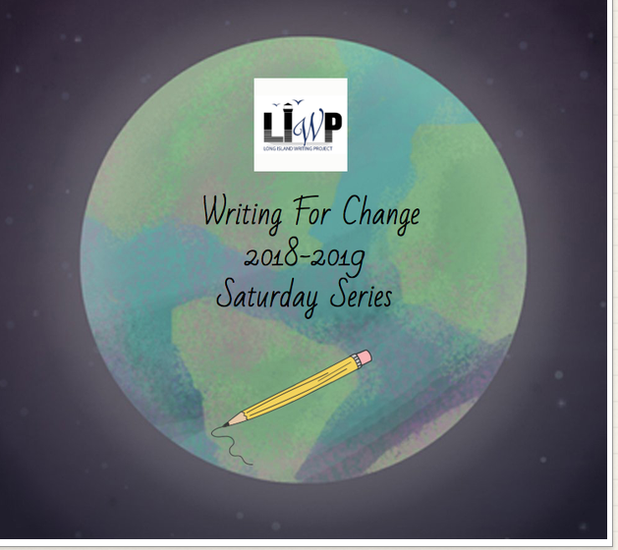 You do not have to read the book in the online book club to attend the workshop. 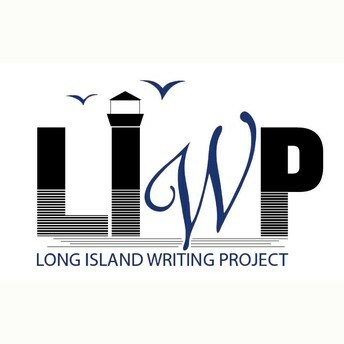 The workshop will be held on Saturday, Feb 2nd at Nassau Community College in the CCB building. If you plan to attend the workshop, please RSVP to Darshna Katwala by January 29, 2018.